Performing across the globe for corporations, royalty, celebrities and people who just want to throw a great party, The Talent’s 4 piece bands have the class, sophistication and glamour to deliver the most dynamic live show on the planet. 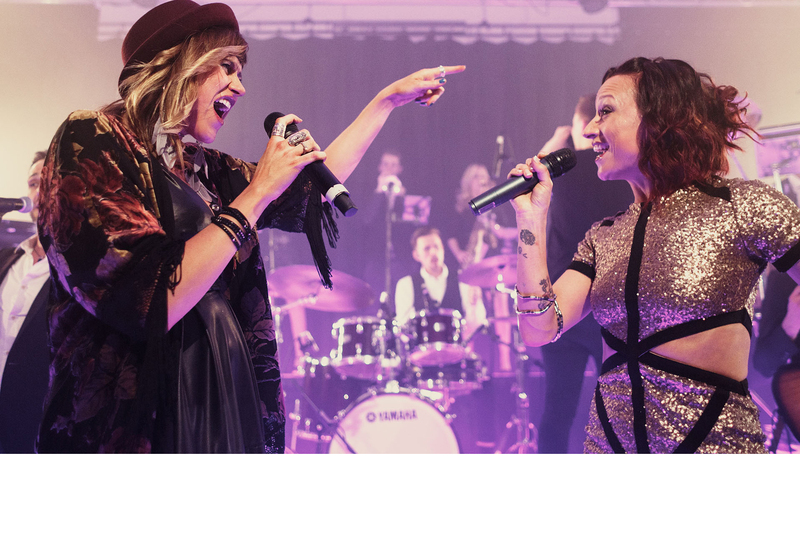 Renowned as one of the greatest party bands on the planet, The Talent can ensure a superb evening’s entertainment. If you want a smaller but high end party band for hire with masterful crowd interaction and extensive experience of all types of events where cool meets quality, then look no further than The Talent's 4 piece band. For more information or to hire The Talent, contact us today by calling 01206820212 or filling out our contact form and we'll soon arrange your dream setlist. "Our friends were genuinely impressed with the music and how nice the band boys were."